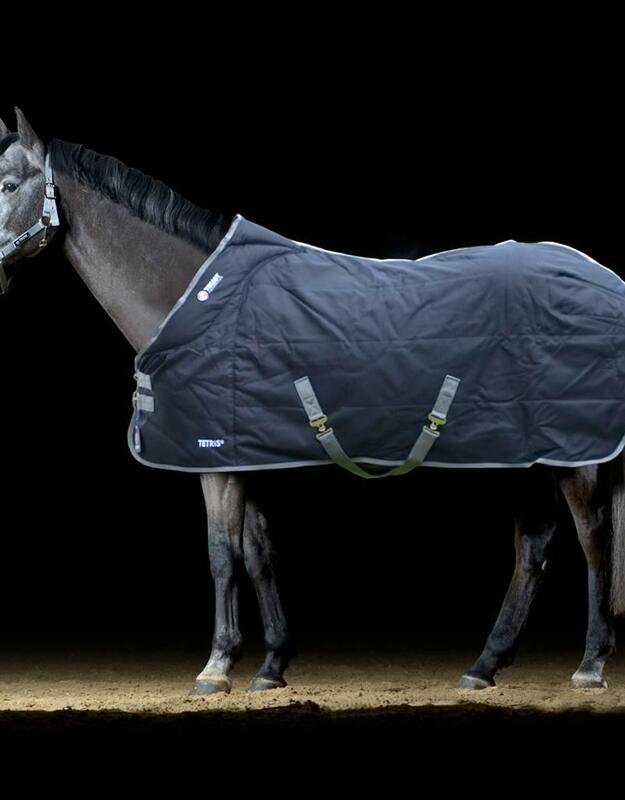 The TRUST stall blankets are equipped with the TRUST TETRIS® system. 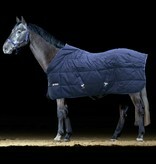 The TETRIS system provides a tunnel around the withers of the horse. 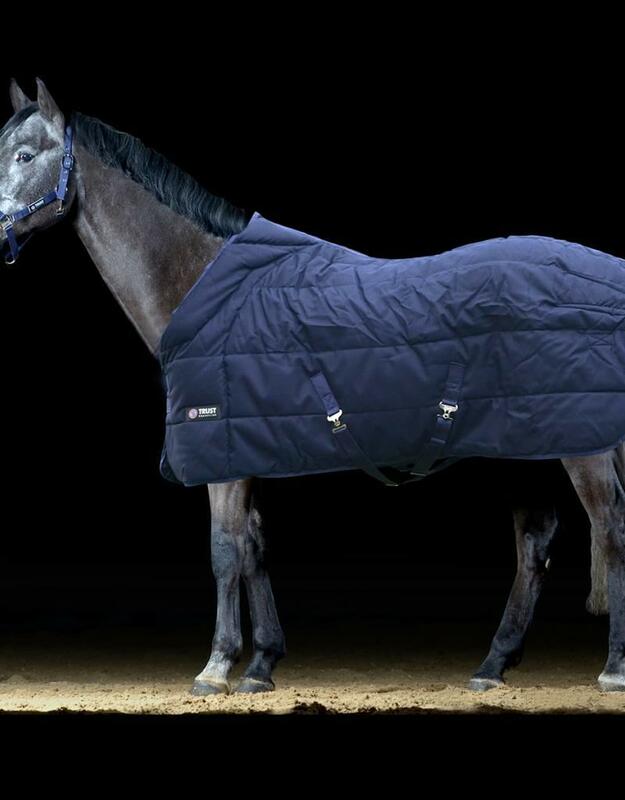 The blanket is therefore free of the withers and remains very stable on the horse. 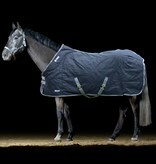 The stable blankets are insulating and breathable. They create a pleasant climate under the blanket.